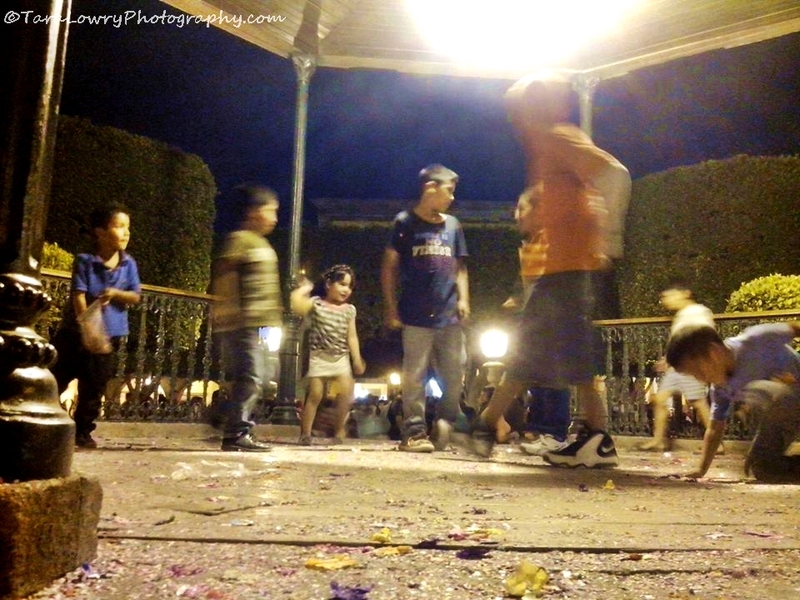 If you are one of those fussy people who don’t like getting eggs smashed on your head, you’d best stay clear of the Jardin Principal in San Miguel de Allende, Mexico on the weekend before Ash Wednesday. 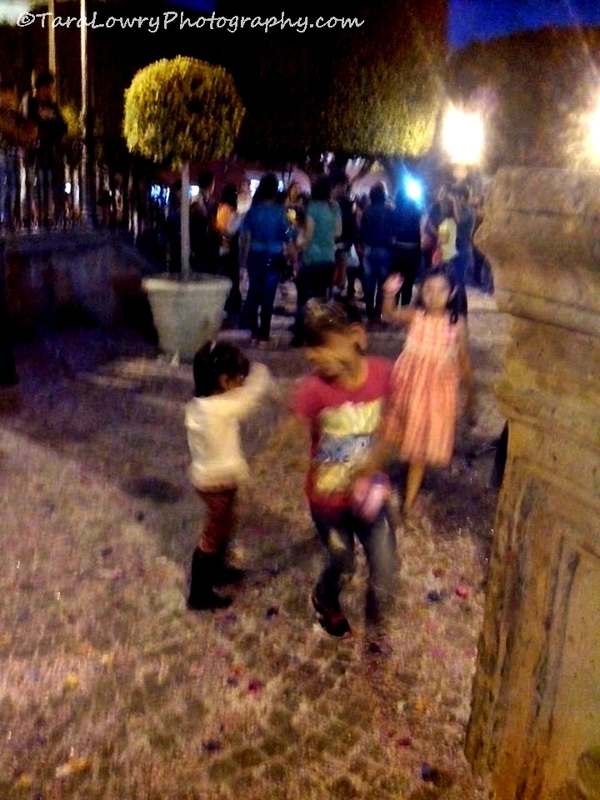 A pre-Lenten tradition, ‘Dia de los Cascarones’ is San Miguel de Allende’s version of Carnaval. 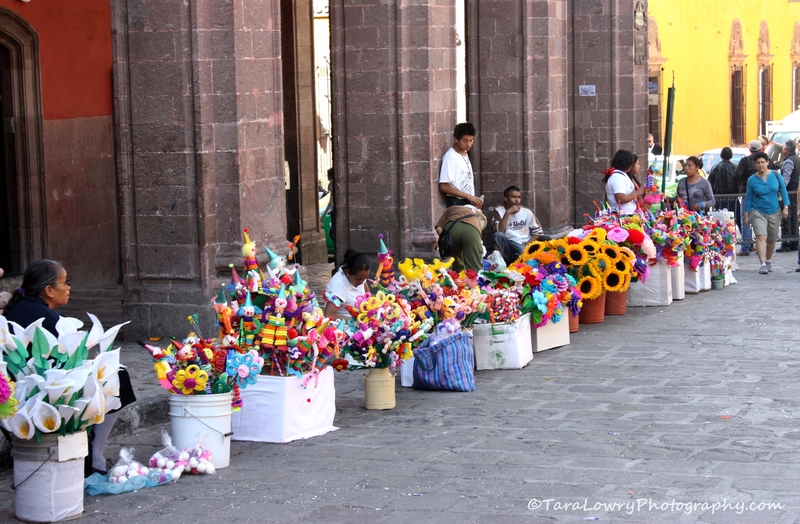 The main plaza (the one right in front of the massive pink Cathedral) fills up with vendors selling a variety of Carnaval favors….colourful crepe paper flowers, hand-made puppets, glittery masks…. 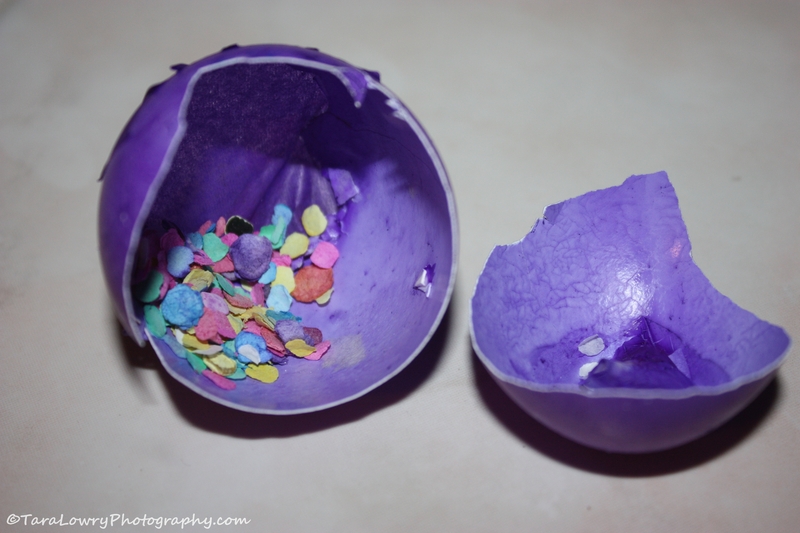 A bag of ten cascarones costs 5 pesos (less than 50 cents.) Just before sunset, the huevo war commences and it’s an eggshell throwing free-for-all. 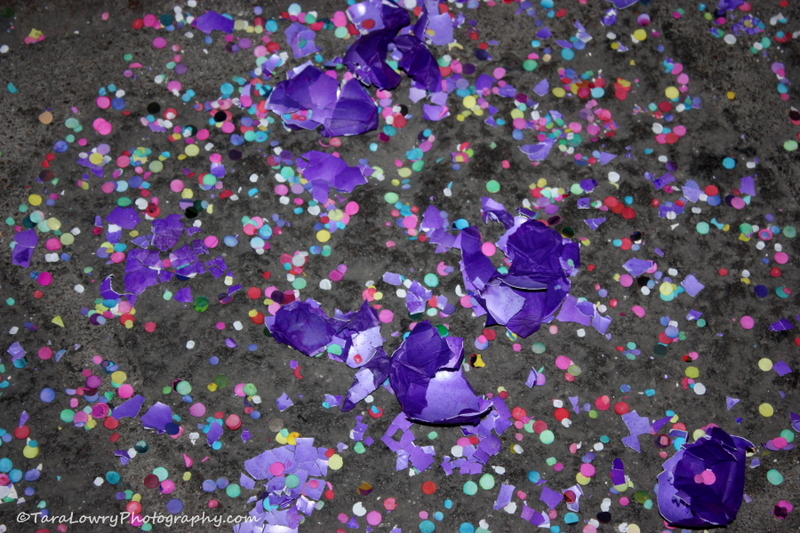 Confetti chaos mixes with the shrieks and giggles of children of all ages. Even babies get in on the action; with their parents’ help they crack a cascaron on their older sibling’s noggin and they all laugh. For the older kids, this is the perfect excuse to flirt. Nothing catches your crush’s attention like throwing eggs at them. The aftermath in the Jardin. 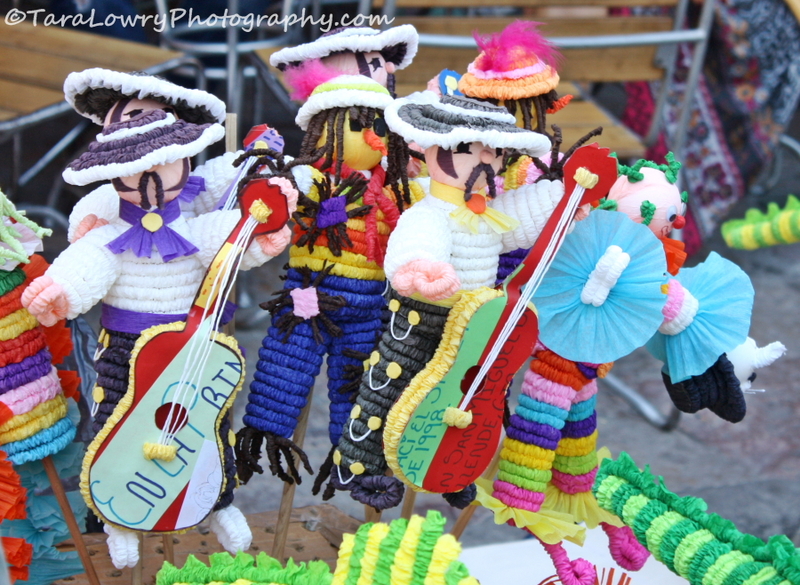 As with most fiestas (and weekends in general) in San Miguel de Allende, mariachi, street food, and ‘mojigangas’ are integrated into the festivities. 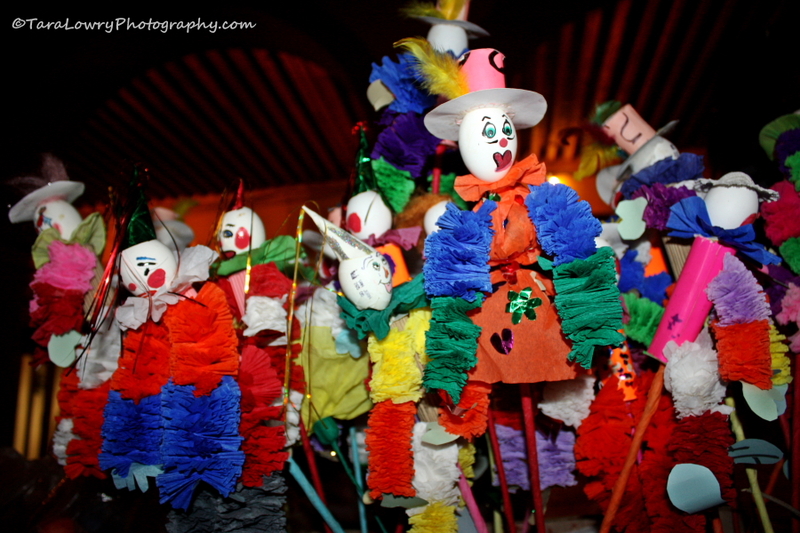 Some of the puppets seen during Carnaval aren’t so little. 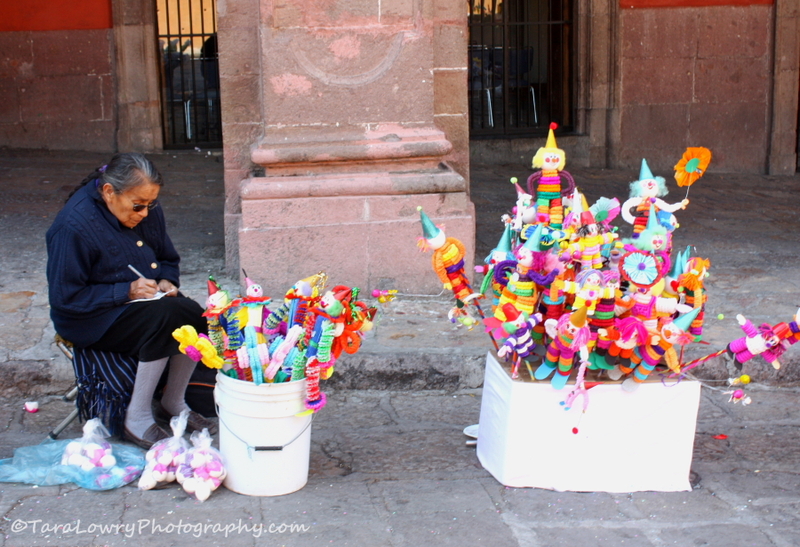 ‘Mojigangas’ are a common sight around San Miguel de Allende. 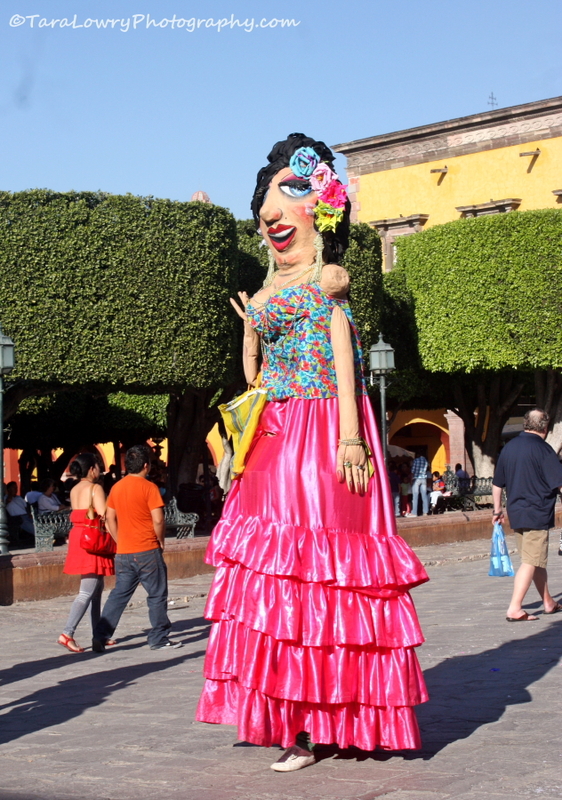 This lovely lady is all dressed up for Carnaval. Good luck trying to reach her head to smash a ‘cascaron’…. 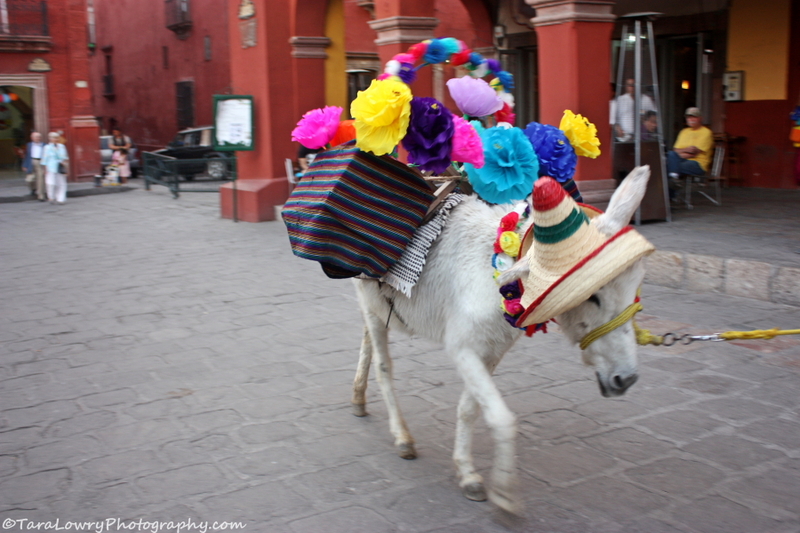 All in all, San Miguel’s Carnaval this weekend was a smashing good time! 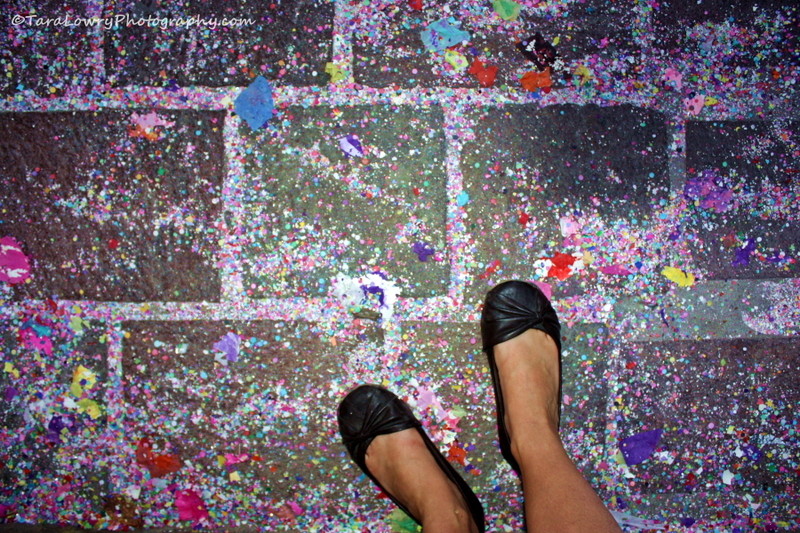 I came home with a hair full of confetti and eggshells, so I feel the night was a success. 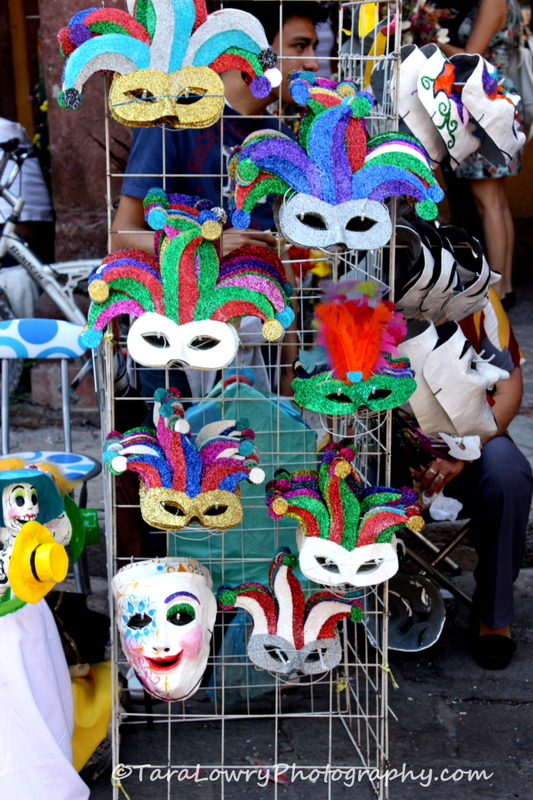 Know of any other smaller, lesser known Carnaval/Carnival traditions like this one? Do share! 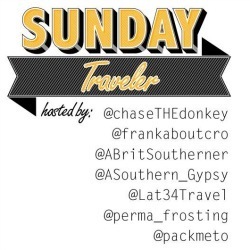 ← Travel is like Flirting with Life…. 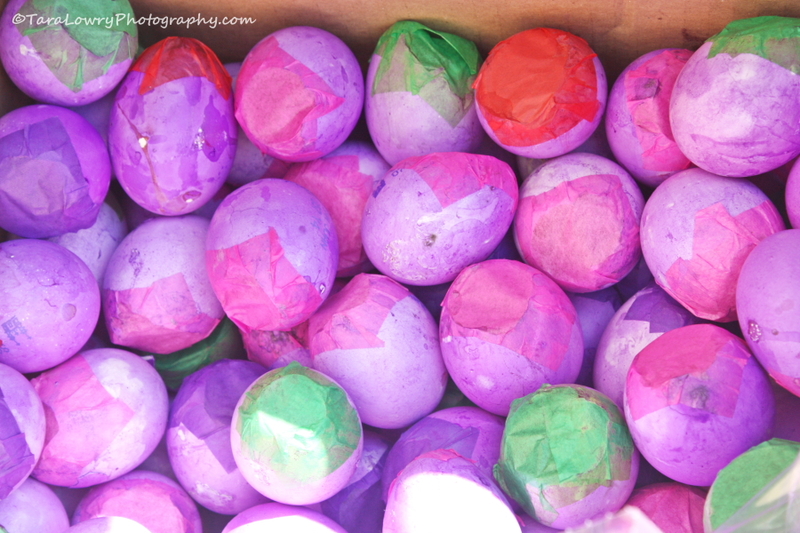 I love how the cascarones mean something different to children of each age – from mischief to flirting. Can’t beat traditions like this. I like that too…it was very entertaining to watch.. both the mischief and the flirting. 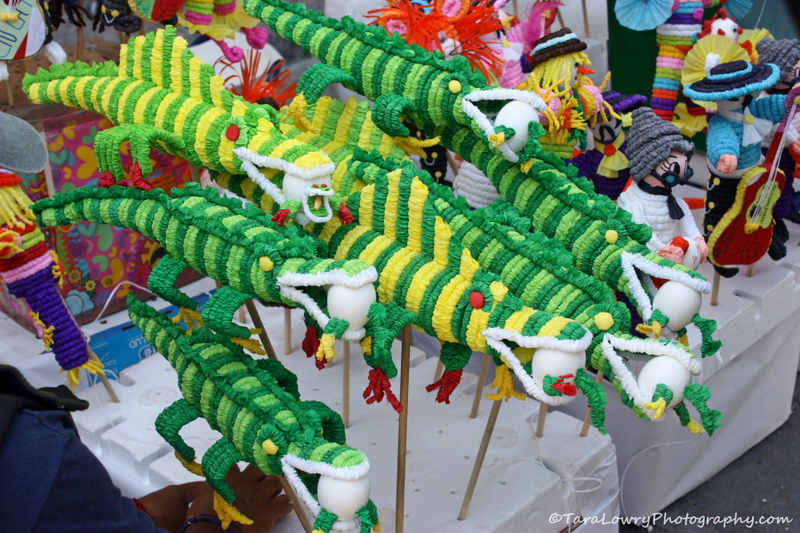 A very fun and colourful tradition. I’m normally one of those fussy people who doesn’t like the thought of having eggs cracked on my head – but I have to admit, this actually looks like a lot of fun.